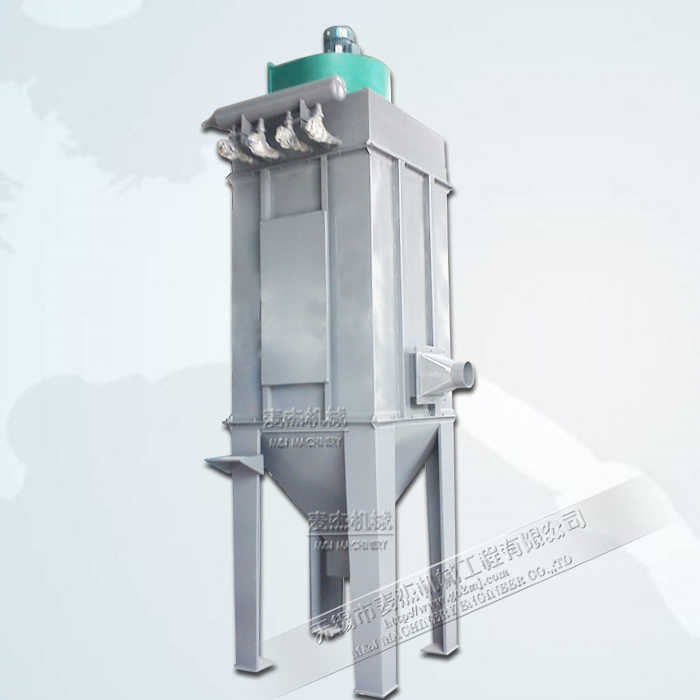 The dust collector, a kind of medium-sized and small de-dusting device, features compact structure, reliable operation and convenient installation and maintenance. 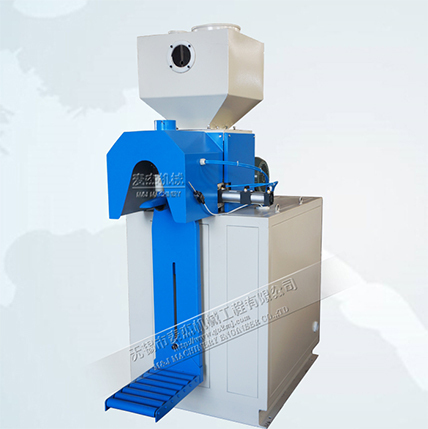 The dust gas enters the dust collector from the bottom and flows through diffluence device, where the dust grains are separated into the dust holder. Then the gas flows into the upper filtration bag equably to separate the grains contained in the gas. 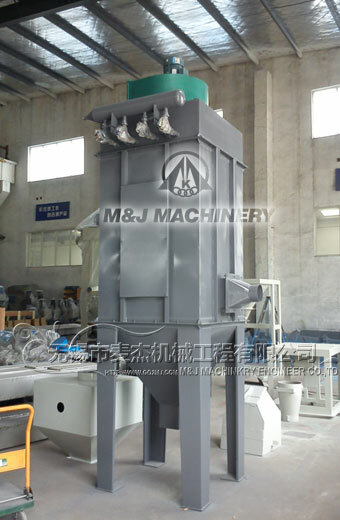 The purified gas is discharged from the upper of the dust collector. 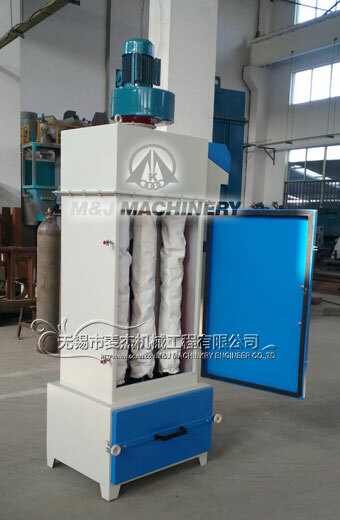 This dust collector is equipped with a de-dusting device of low consumption, which can clean all kinds of felt filtration bags of 2m, 2.5m and 3m with low pressure and short pulse blowing, achieving efficient and satisfactory effect, is ideal equipment for dust cleaning in all industries. 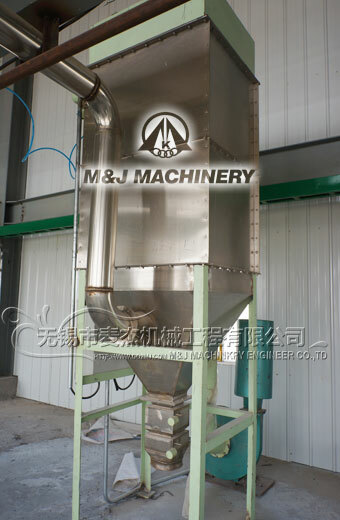 The pressure drop across bag filter is very low (40 - 100 mm WC) even for continuous operation. This results in reduced power consumption of fan. Movement of air from top to bottom aids in removing powder from bags eliminating the possibilities of dust re-entrainment. This results in low-pressure drop and precious energy saving. 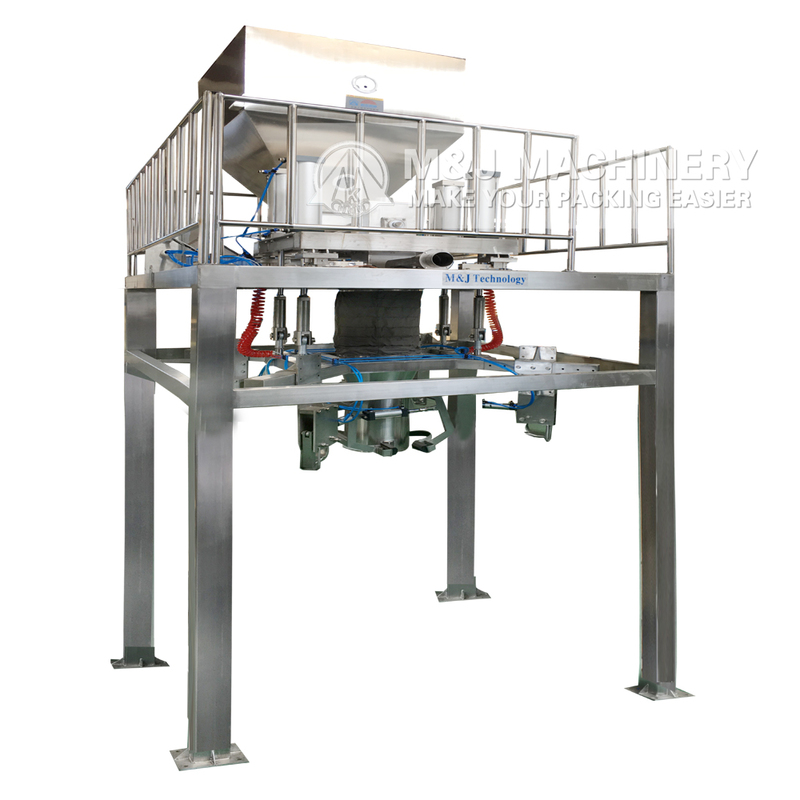 Anti-stick coat on bags facilitates removal of powder avoiding chocking of filter bags. Bottom cone angle of housing is 450 hence powder slides freely down. Bag removal from top facilitates maintenance in dust free atmosphere. The bag cage has 16 wire rods for better support to bag that improve bag life. Aluminum di-cast heavy wall thickness machined venturies for distortion free and leak free performance. Heavy wall thickness renders long life. Fully automatic temperature controlled Cold Air Bleeding system to limit air inlet temperature to protect the filter bag fabric. Differential pressure switch across bag filter is provided to know if bags are chocked. 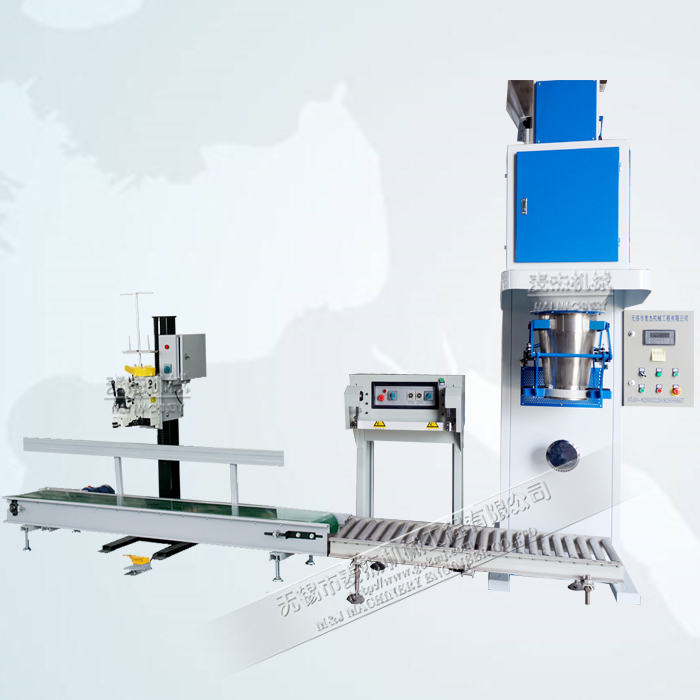 Vacuum pressure switch is provided to protect the housing and bags from collapsing under vacuum. Compressed air pressure switch is provided on pulse jet cleaning system to ensure sufficient pressure is available for proper cleaning of filter bags online. 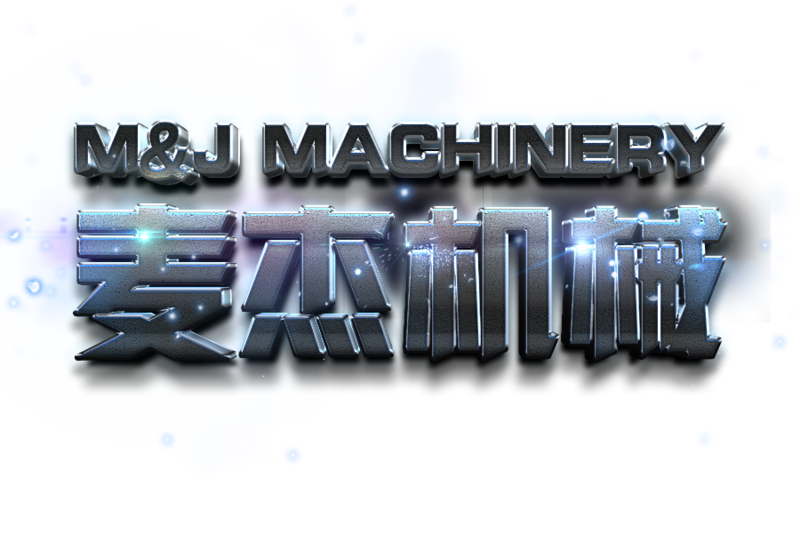 I know you have many questions about our machines. 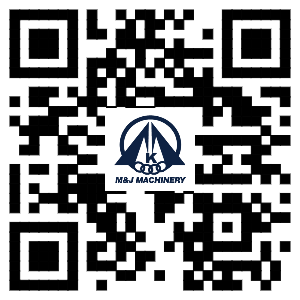 Never Mind, please don't hesitate to contact us. We are always here within 24 hours. Or just fill in the below form to leave a message to us, we are always here within 24 hours.